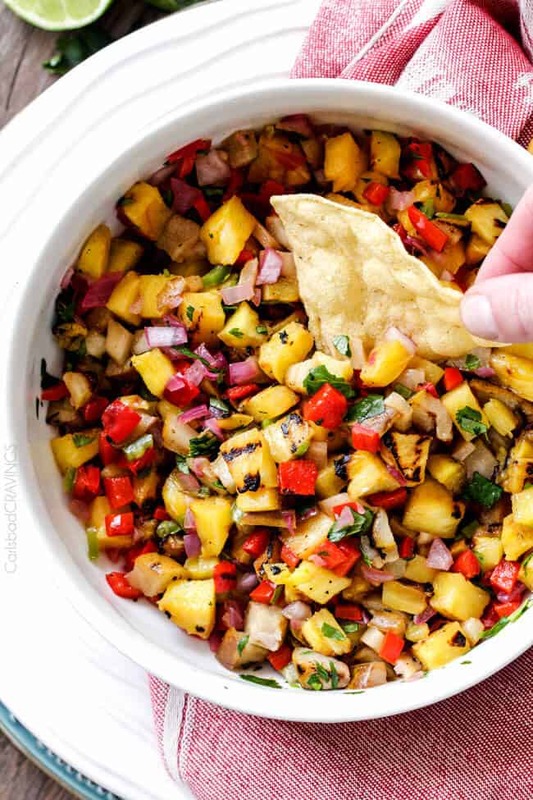 Sweet and smoky Grilled Pineapple Salsa! The combination of grilled pineapple, pears, red bell peppers, red onions AND jalapeno is out of this world! 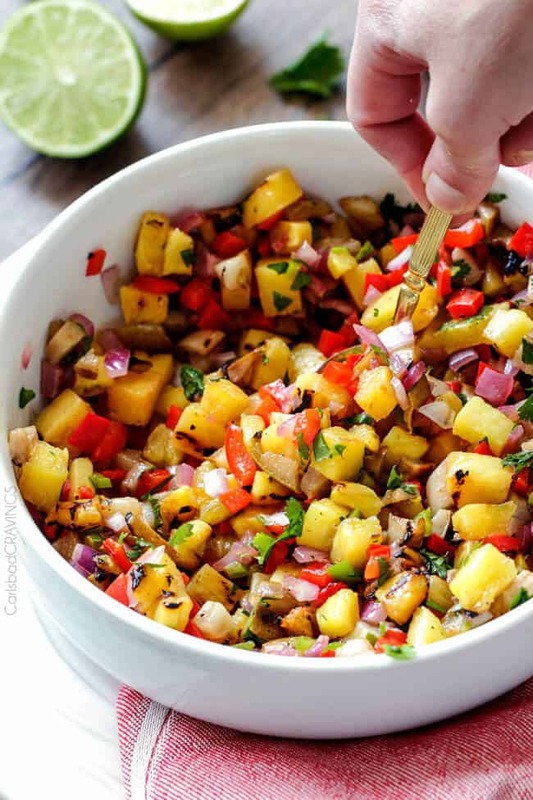 This Pineapple Salsa Recipe is amazing alone or with chips, fish, chicken etc. You will want to make this Pineapple Salsa again and again! So I am kind of obsessed with pineapple. Sweet, tangy, fresh, juicy pineapple. 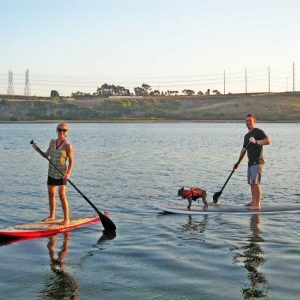 And when its light enough and warm enough to go paddle boarding when Patrick get’s home from work without even a sweater, then I know its time for grilled pineapple. 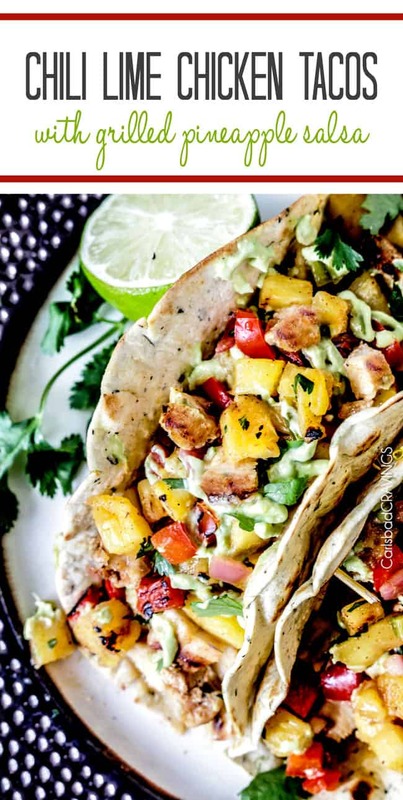 This Grilled Pineapple Salsa Recipe was inspired by my simple Grilled Pineapple Salsa that many of you might be familiar with due to one of my all time most popular recipes, my Grilled Chili Lime Chicken Tacos with Grilled Pineapple Salsa. 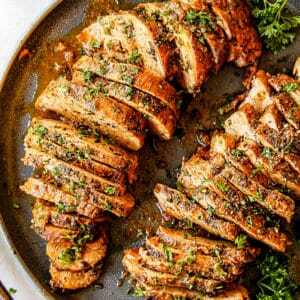 That salsa is the perfect compliment to the bold chicken- it enlivens, brightens and adds a sweet and tangy punch to the boldly spiced chicken. So as I thought about the perfect compliment to my upcoming Teriyaki Chicken Tacos (out of this world! ), I first dreamt of Asian Pear Slaw but still wanted to add pineapple because Teriyaki and pineapple just belong together (and like I said, I’m pineapple obsessed), so Grilled Pineapple Salsa was born! And with every bite I rejoiced in the caramelized pineapple, sweet tender-crips pear pairing! I expected the Pineapple Salsa to make me drool with every taco bite, but I didn’t expect to be so blown away by devouring it just plain. Mind blowing delicious. Although I shouldn’t have been that surprised because all the components are delish alone and even better grilled. almost everything is better grilled. 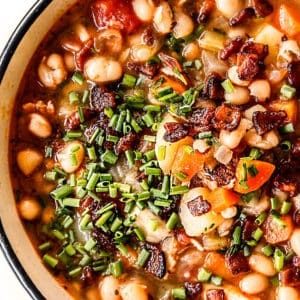 The pineapple and red onions caramelize– softening and sweetening, the pears soften and sweeten, the natural sweetness of the smoky red bell peppers comes alive and lastly the heat of the grilled jalapenos becomes infused with smokiness. 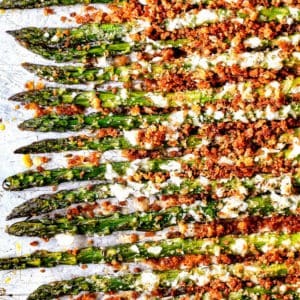 In less than 15 minutes, everything becomes better grilled. 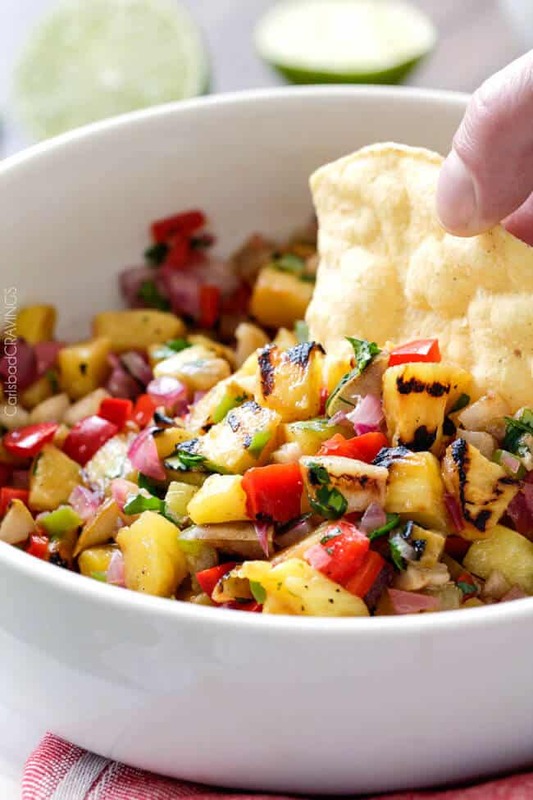 And this sweet and smoky Grilled Pineapple Salsa Recipe is welcoming you to Grilling Season! 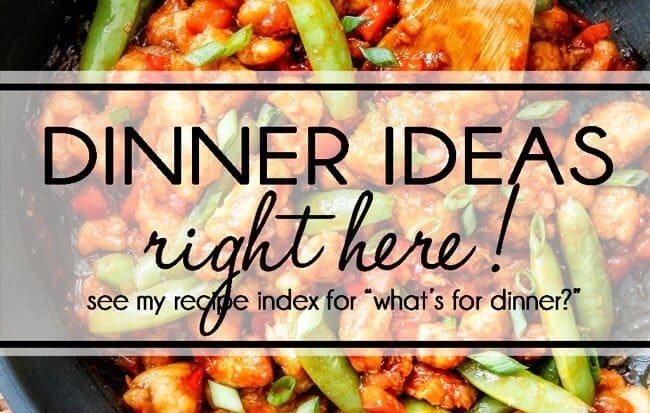 Munch it alone or add it to your favorite chicken/fish, tacos, etc. 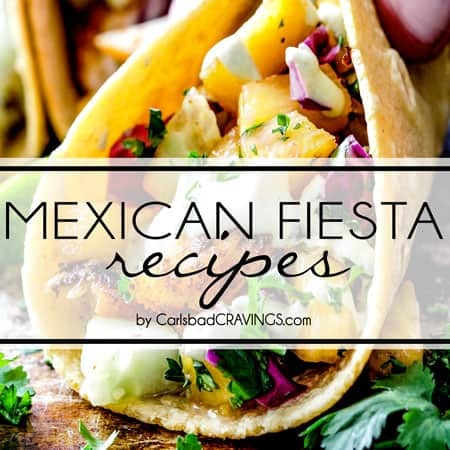 with Mexican Rice and or Cilantro Lime Rice and enjoy every sweet and spicy refreshingly delicious bite. 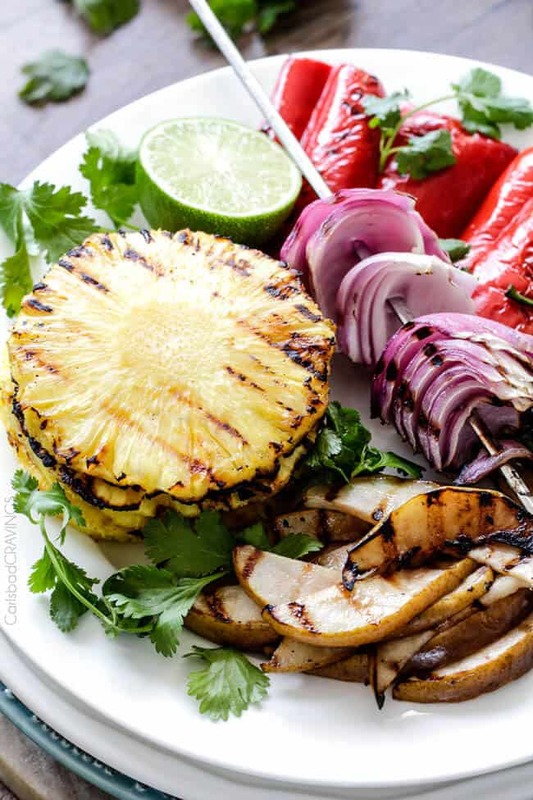 Want to try this Grilled Pineapple Pear Salsa? 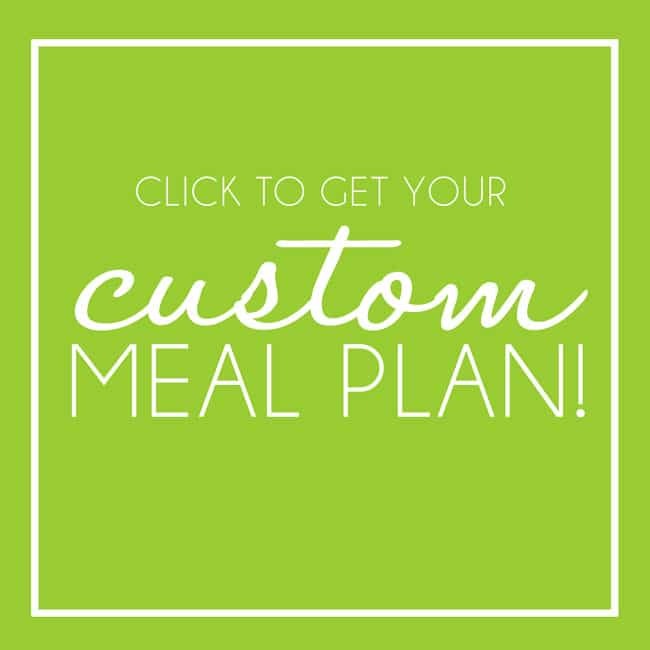 Pin it to your Grill, Condiment or Appetizer Board to SAVE for later! 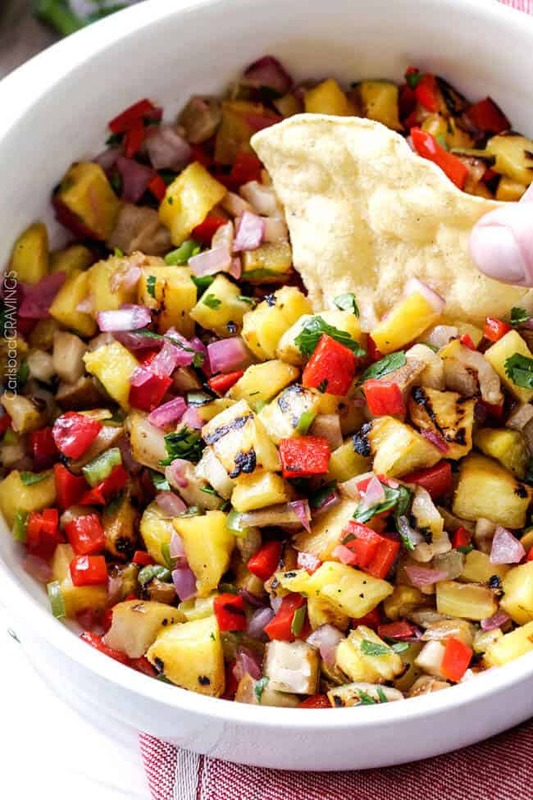 Sweet and smoky Grilled Pineapple Salsa! The combination of grilled pineapple, pears, red bell peppers, red onions AND jalapeno is out of this world! This Pineapple Salsa Recipe is amazing alone or with chips, fish, chicken etc. You will want to make this Pineapple Salsa again and again! Grease grill and heat to medium high heat. Drizzle red onions with olive oil and thread onto a skewer (if using a wooden skewer, soak skewer in water for at least 30 minutes beforehand). Drizzle pears, red bell pepper quarters, and jalapeno with olive oil to lightly coat. Working in batches as needed depending on grill size, grill pineapple and vegetables at medium high heat (uncovered) until tender crisp and lightly charred all over, about 12 minutes for the onions, turning occasionally, about 8-10 minutes for the pineapple, or until caramelized, flipping once, 6 minutes for the red bell peppers, flipping once, 4 minutes for the pears, flipping once, and jalapeno for 3-5 minutes, turning occasionally. Once cool enough to handle, dab (or rinse) off any excess oil with paper towels and chop pineapple (cutting around core), pears, red bell peppers, and onions. Devein and deseed jalapeno and dice, reserving some of the seeds if desired. 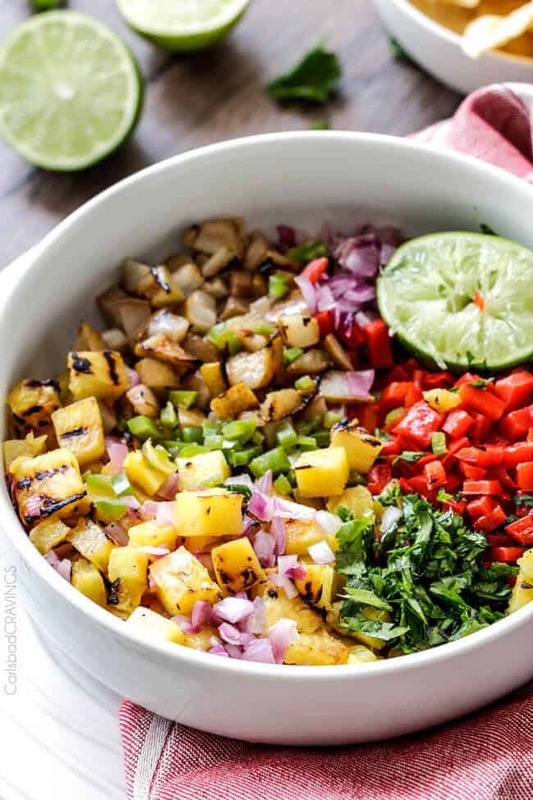 Reserve the jalapeno and toss the pineapple, pears, red bell pepper, red onion, cilantro, lime juice, ginger, cumin and salt and pepper to taste in a large bowl. Add half of the jalapeno and more to taste if desired. 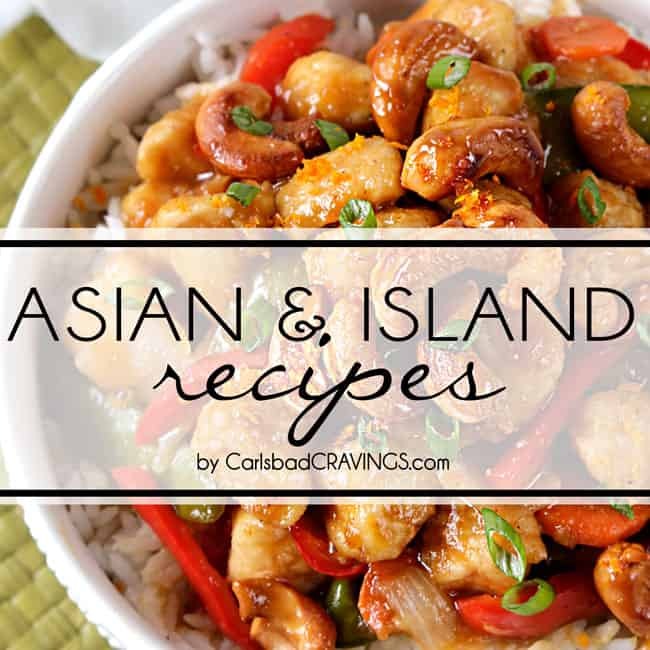 If you would like it spicier, add some of the jalapeno seeds to taste as well. 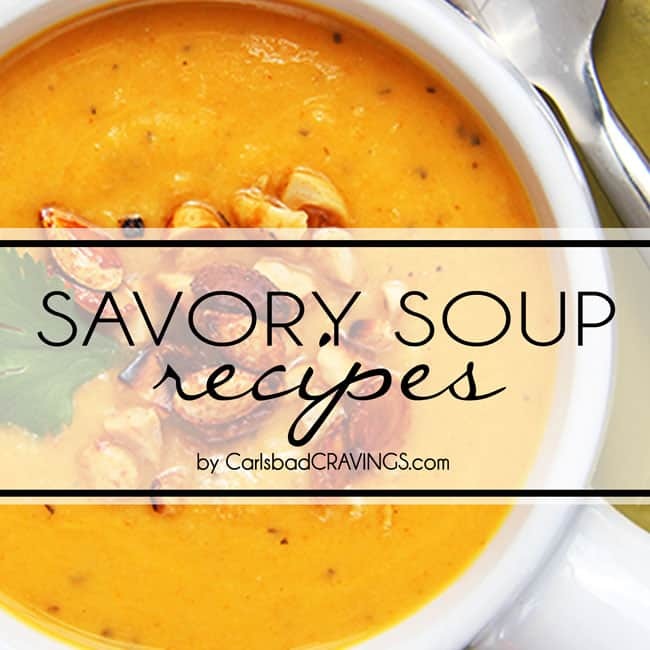 Can be served immediately or even better chilled. 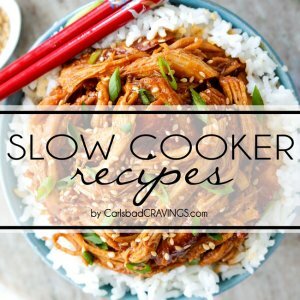 Loving this recipe Jen (actually love all your recipes) ! When I grill something spicy this salsa will be a perfect addition to the meal. Keep them coming and God bless. 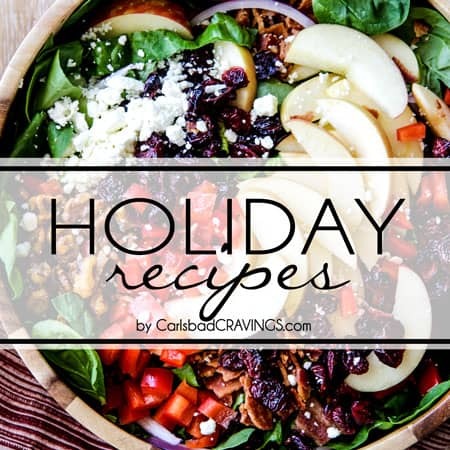 Jen, can you make the pineapple pear salsa with out a grill and cook the the fruit and veggies in the oven? 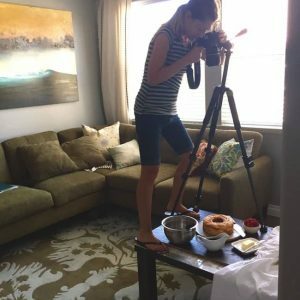 Hi Anna, yes, I think that should work great! 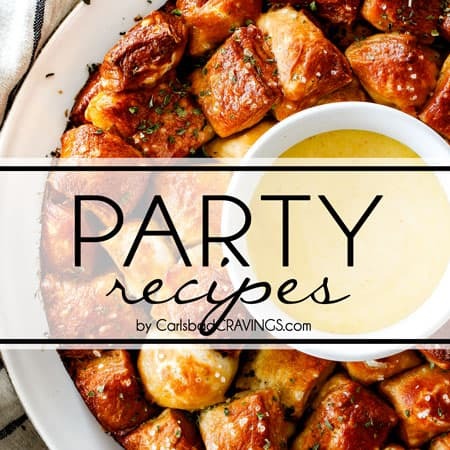 I would broil the pineapple for approximately 4 minutes and the pears for 2 minutes – but that is just a guesstimate, you will want to watch them closely. Enjoy!